When your skin is in a constant battle with acne and the excess oil that comes with it, you can be left wondering if your moisturiser is to blame – or if you should be moisturising at all! 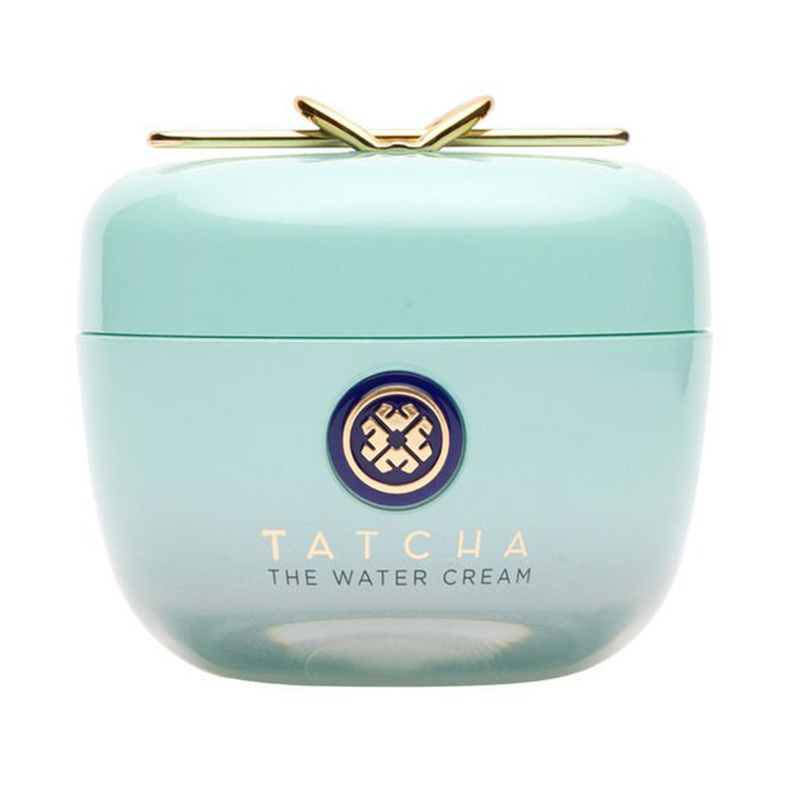 Well the truth is, you absolutely should be using a moisturiser as your skin is actually craving deep hydration. To help you on your way to hydrated, more balanced skin, we’ve rounded up the best moisturisers for acne-prone skin. 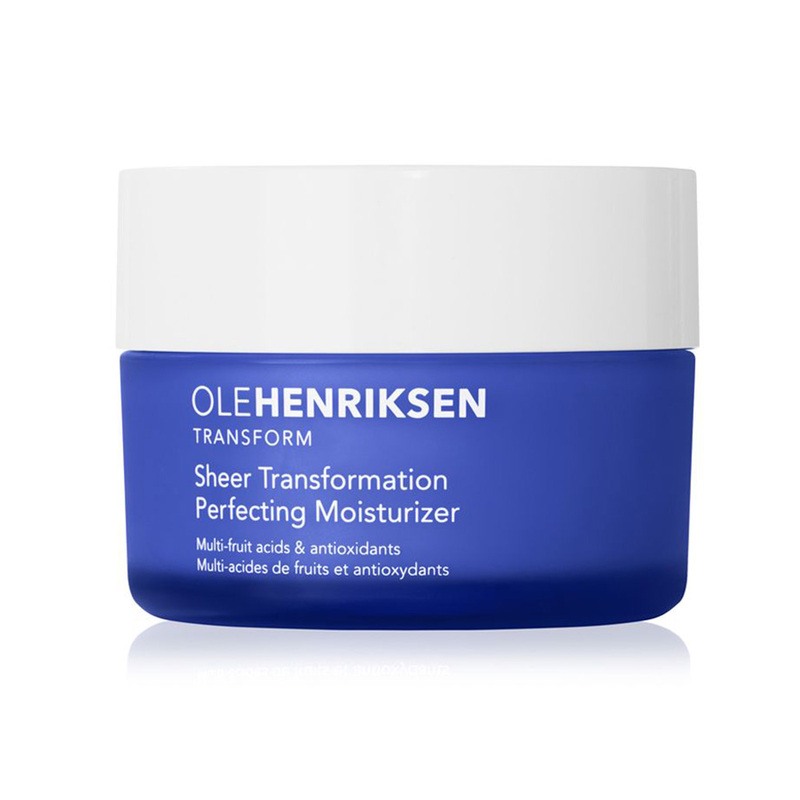 Super light and fast-absorbing, this moisturiser is packed with 10 per cent glycolic acid to help combat blemishes and imperfections, as well as refine your pores. Find it here. 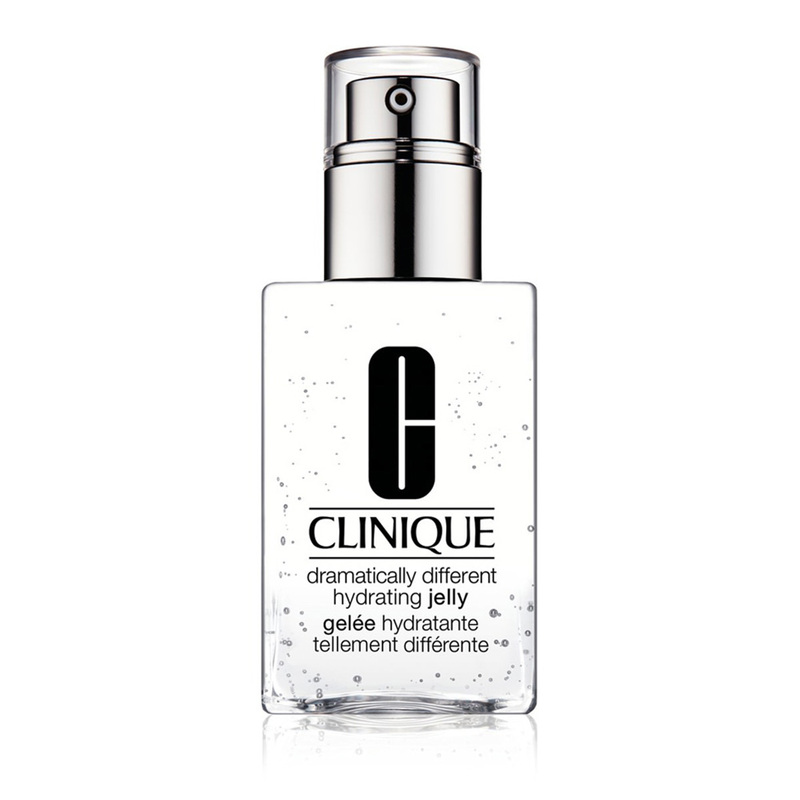 This new and unique formula from Clinique is oil-free, fast-absorbing, improves skin's resiliency plus protects skin from harmful and potentially acne causing environmental pollutants. Find it here. With an ultra-light texture, this formula utilises actives including salicylic acid, niacinamide and sebum reducing zinc to unclog pores, reduce redness and hydrate. Find it here. 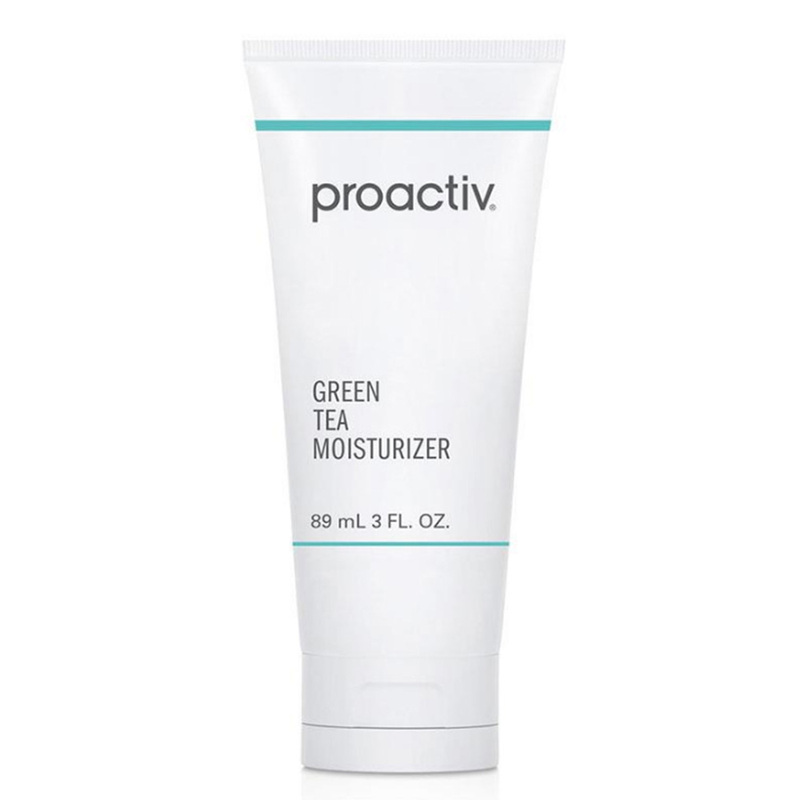 Green tea as the hero ingredient means this moisturiser is seriously soothing, as well as neutralising red tones. Find it here. The OG for a reason, this dermatologically tested skincare brand can do no wrong. 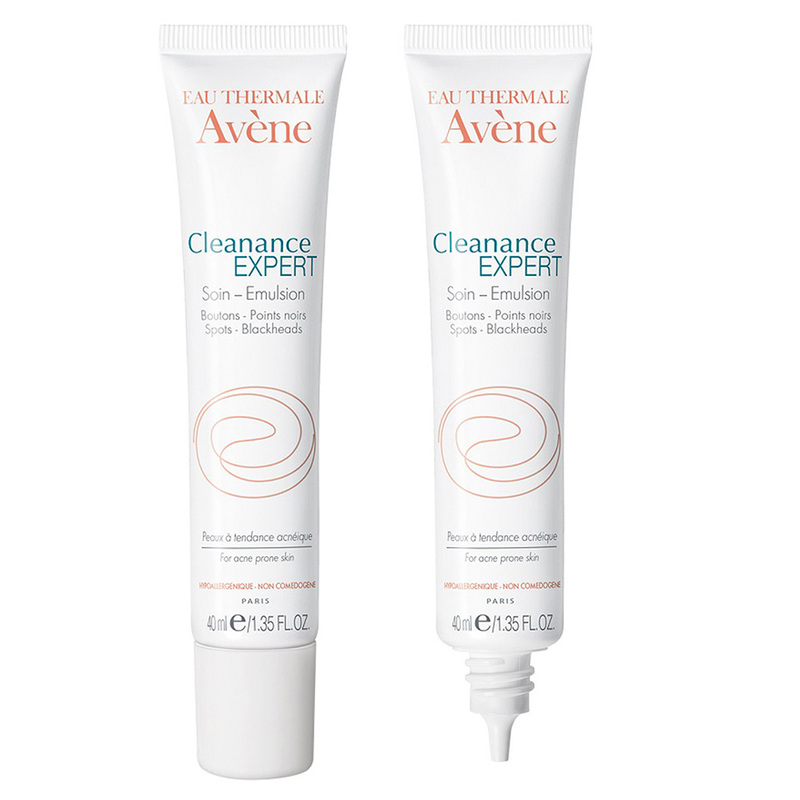 Ideal for acne-prone skin due to being oil-free and non-comodogenic, it also has an SPF rating of 25, but with fewer traditional sunscreen agents for minimal irritation. Find it here. 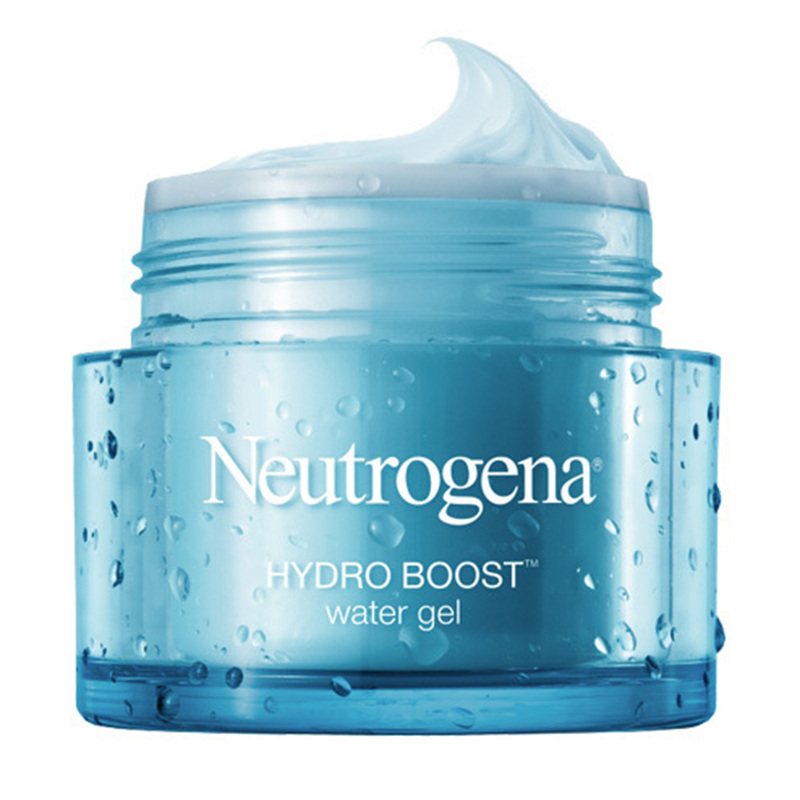 Infused with hyaluronic acid, this moisturising gel is fast absorbing and deeply hydrating. Find it here. Working to regulate the production of sebum, reduce redness and eliminate spots - this uber hardworking emulsion is perfect for acne-prone skin. Find it here. 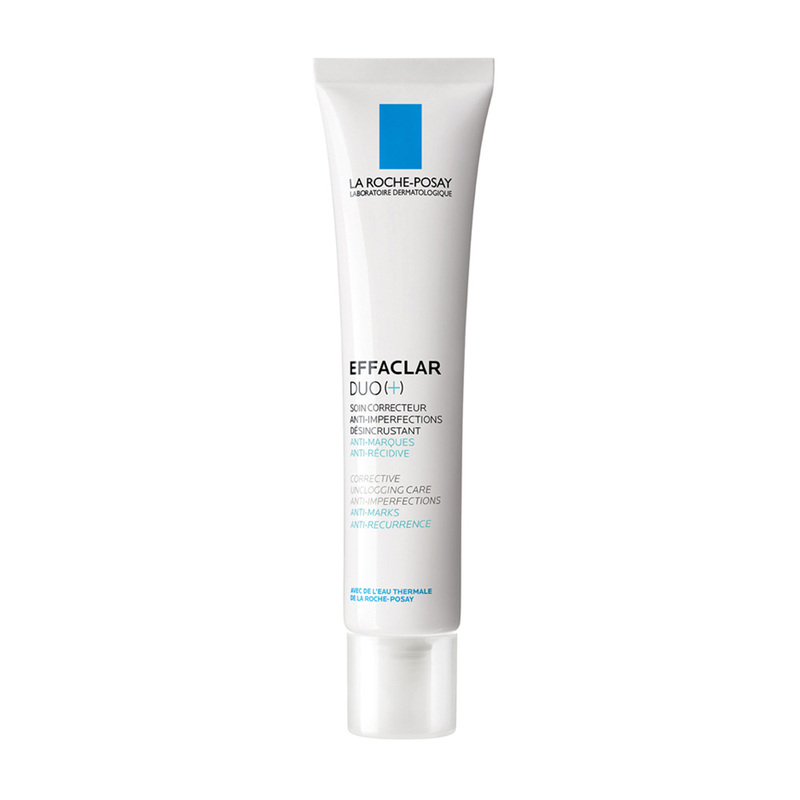 Made up of salicylic acid, AHAs and zinc, this moisturiser purifies acne-prone skin and reduces the appearance of blemishes. Find it here. Do you have acne-prone skin? How do you deal with it? Is your workout hurting your skin?  I think it's fabulous that there are so many excellent products for acne troubled skin these days. I've been super fortunate not to have suffered but it must be so difficult if it is a real issue. I have a sneaking suspicion the comment from kimhina above is SPAM! Isn't there normally a report as spam button? I have used it on comments on two other articles tonight. My skin is continuously changing and have been struggling lately with finding the right moisturiser. I'm going to give one of these a go. I am lucky as i dont have break outs. And I do understand it as I did suffer when i was younger. And I use to use products to treat them. 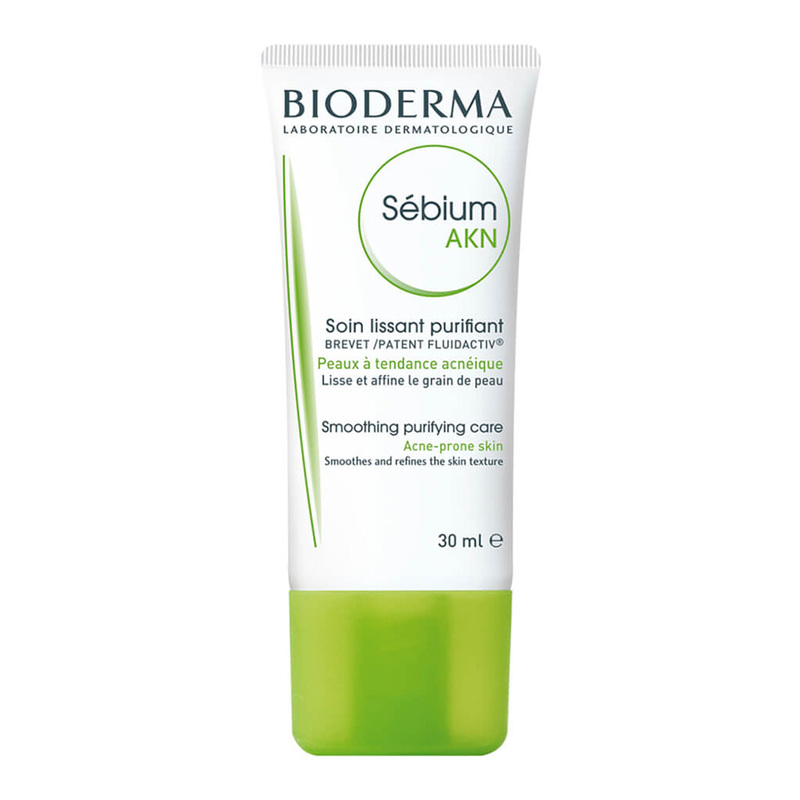 The Skin B5 moisturiser is one of my holy grail products! Definitely recommend it. I haven't had acne since I was a teenager. I dont have acne prone skin, but the alpha h is one that I would like to try if I have congested skin. I'll have to put some of those on my to buy list !!! I don't really have acne prone skin, but combination skin that gets both oily and dry! I don't have acne prone skin anymore, but Lush is a great brand. I don't have acne but would love to try Alpha H moisturiser. 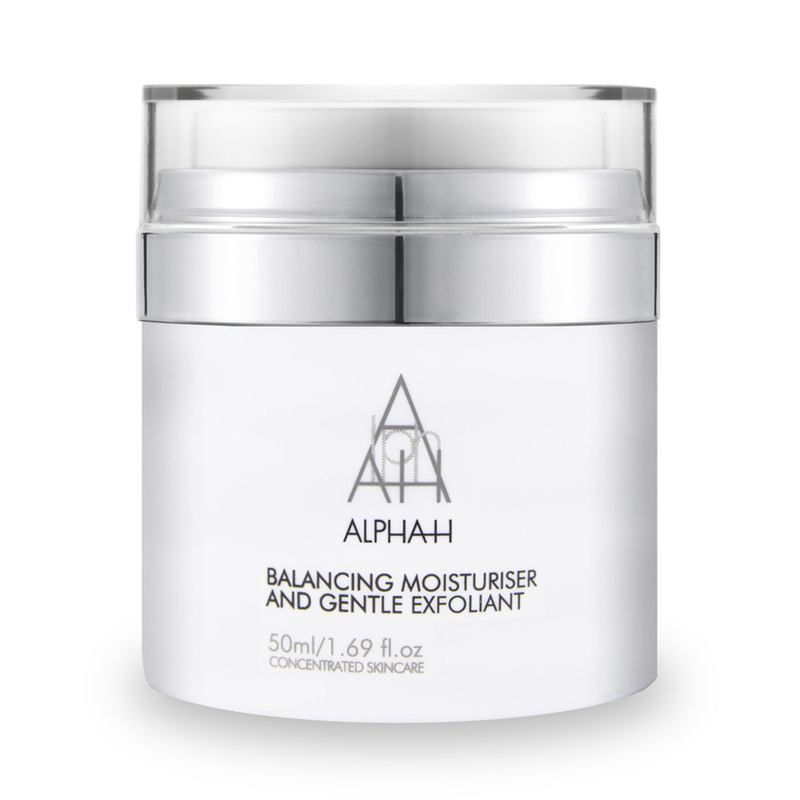 Refines pores, I'm in.... Alpha H sounds interesting! I like to change my moisturises around when it's that time of the month and I get pimples. The alpha-h I'm hearing about everywhere! Out of all of these the alpha h with 10% glycolic acid is the only one I'd like to try. Not that I get acne or anything but for hydration. 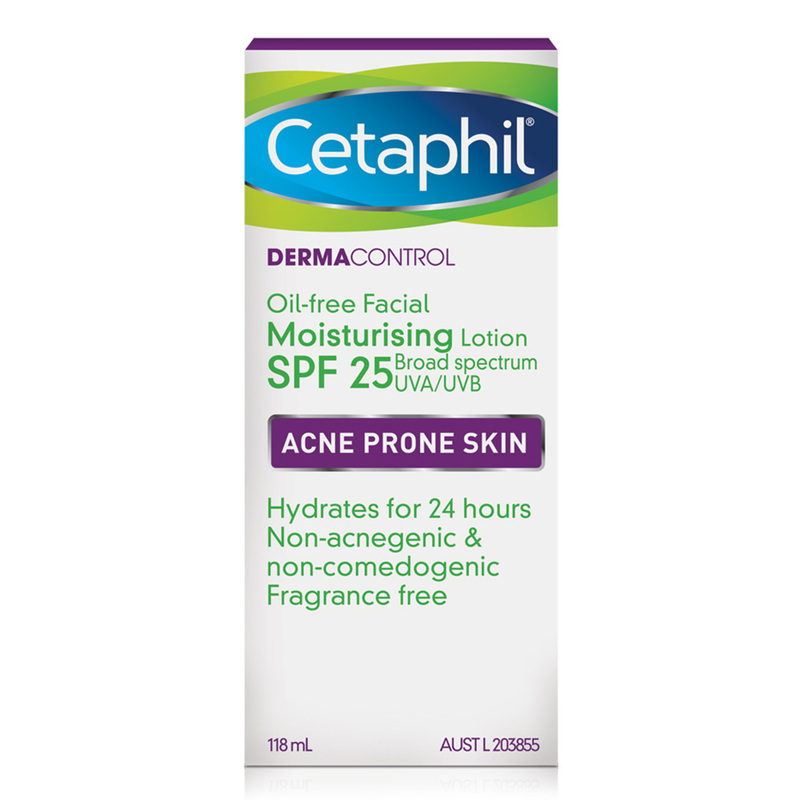 Best product for acne and recommended by dermatologists. Md Formulations makes one with glycolic acid for sensitive skin.